Continued partnership with Envysion fuels some of the lowest loss percentages in the C-store industry. SUPERIOR, COLO. (PRWEB) JULY 26, 2018 – Au Energy, owner and operator of Shell gas stations and convenience stores in the San Francisco Bay area, announced they are continuing their partnership with Envysion to curtail loss and liability as they grow their line of convenience stores, while continuing to shrink their loss percentages—already some of the lowest in the c-store industry. The company currently owns and operates over 130 stores and employs approximately 1,200 people. To date, they’ve relied on Envysion’s Managed Video solution to successfully review and enhance safety and cash-handling procedures, investigate incidents and complaints, and train managers and employees. But as they gear up to add 10-12 more stores over the next 12 months, the company could double or even triple the number of employees. Working with Envysion gives Au Energy the ability to continue to observe employee behavior across every location and integrate valuable video surveillance into existing point-of-sale systems as the company scales their operations. With the company’s managers handling from six to 10 stores, and each regional manager overseeing from three to six general managers, they collectively bear the daily responsibility of observing, identifying, and disciplining any breaches in company policy. But even with all managers routinely using the Envysion application, the company understands there could be an uptick in risk, theft, and liability that comes with a larger store footprint. Envysion takes loss and fraud prevention to the next level by enabling a careful study of how store procedures are being followed so that Au Energy leaders can review policies, increase operational efficiency, adequately communicate changes to the field, and make better hiring decisions going forward. It’s this insider’s view into POS issues that has helped keep Au Energy’s quarterly and yearly loss prevention to under 1%, and the company has ambitions to beat that number each year using the insight gained from Envysion. 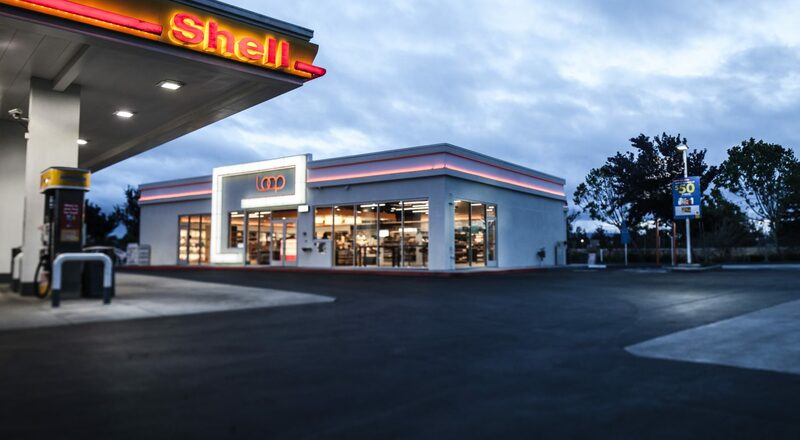 Family-owned and operated since 1978, Au Energy currently operates Shell gas stations and over 130 convenience stores throughout the San Francisco Bay Area, priding themselves on bright stores and dedicated service professionals while selling high-quality fuels.